The ancient Masia de Can Parellada, dating back to 1574, was purchased by the Cabanyes family in 1790. Eight years later, the existing neo-classic mansion was built. It was the family home of the poet Manuel de Cabanyes and the painters Joaquim and Alexandre de Cabanyes. It's the festival's main stage, where the headlining acts take place. Always wanting to integrate it into the marvellous surrounding area, attention will be paid to every last detail. 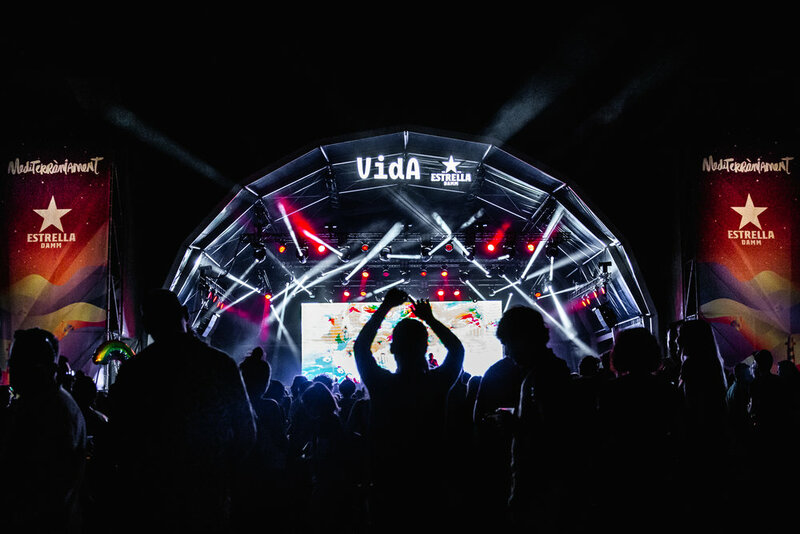 Located on the festival's main esplanade, alternates with Estrella Damm stage to host major performances by local and international established bands and the most innovative electronic proposals. 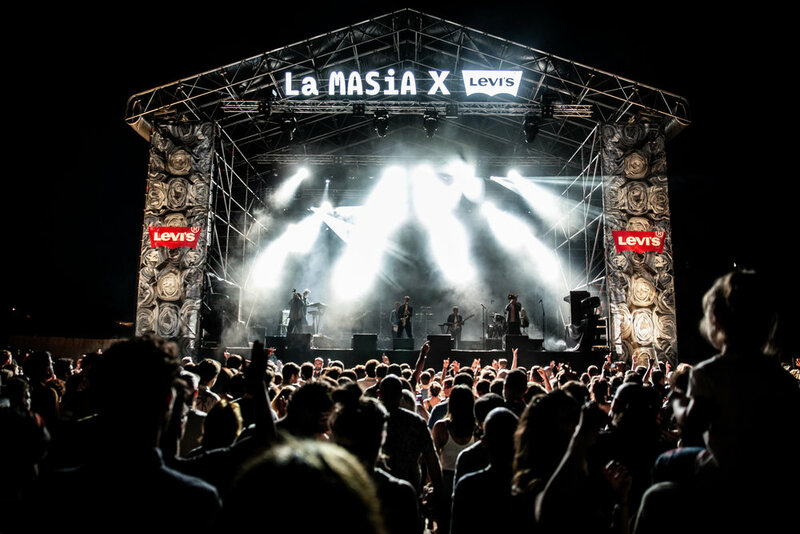 Surrounding the neo-classic facade of the Masia d’en Cabanyes, this spot offers a privileged view of the Vida main stage and the chance to enjoy free beer, wine and cava tastings, premium cocktails and refreshments. A fairytale setting conjured by the most colourful artists. 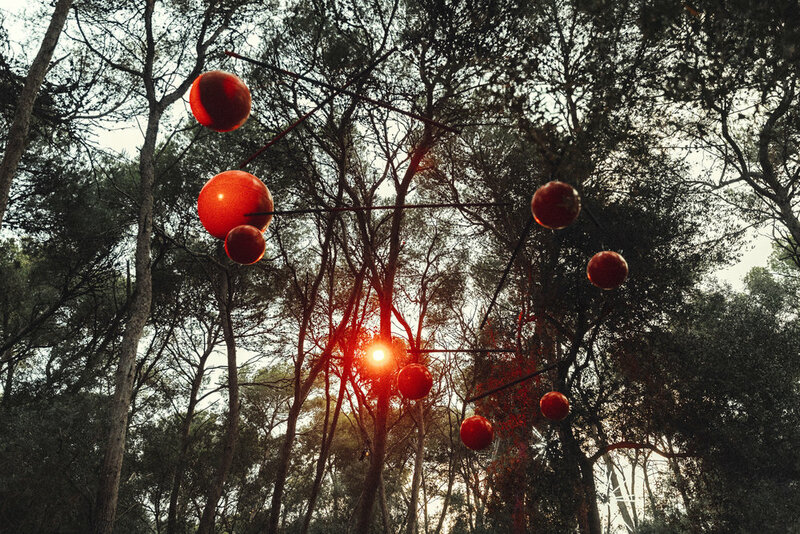 Welcome to the enchanted forest, the jewel of our festival. An amazing stage, an old boat aground in a sea of old trees, where enjoy the best songwriters in the most intimate shows at Vida. A unique atmosphere for the most intense performances at Vida. Don't miss it. A small cottage is a stage integrated in the nature. It will host the more alternative performances and concerts by new bands and probably give rise to some of the funniest moments of the festival. 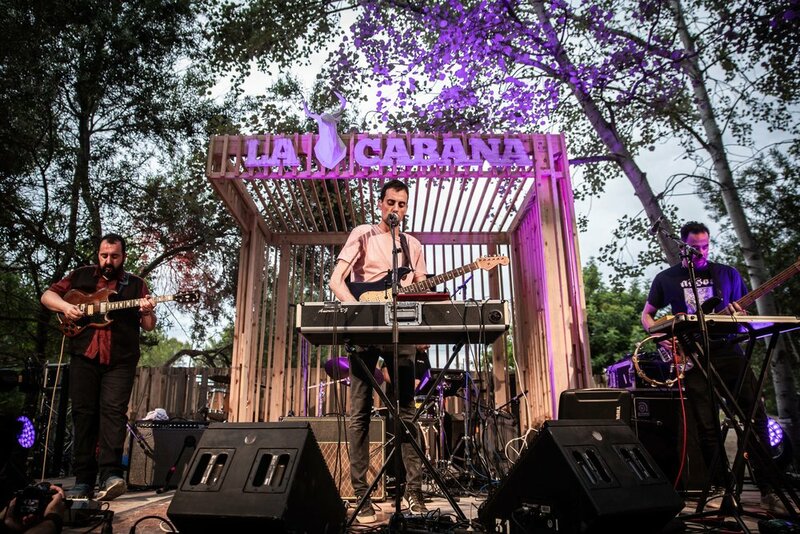 La Cova is a result of a collaboration with Movistar+. This stage is inspired by the particular acoustic of caves because they act as an amplifier of sound, projecting the sound outwards as a speaker. 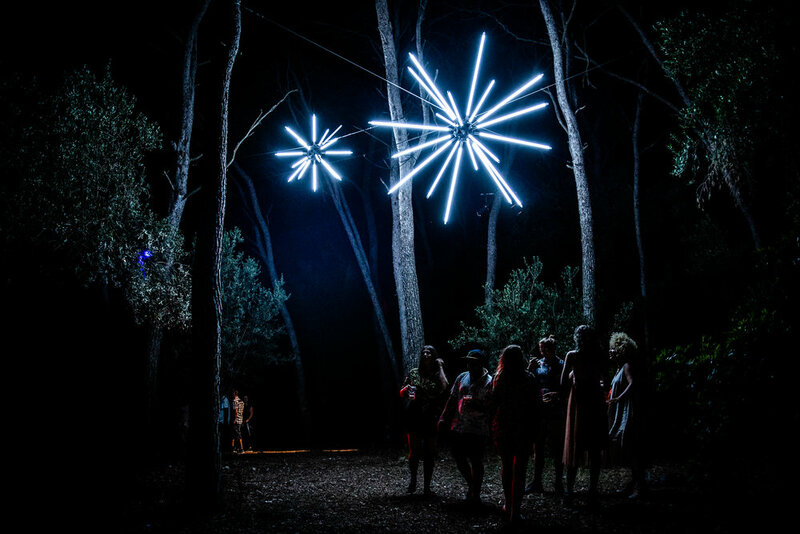 VIDA CLUB, a space that premiered the edition of VIDA 2017 with an atmosphere similar to the one of the Wild Side but open to the public, gives prominence to a program consisting exclusively of DJs with residence to clubs and festivals, as well as cultural agitators from different fields. Music Box is a container of experiences hidden among the trees of the forest. It's a mirrors cube perfectly integrated into the vegetation to blur its limits until almost disappear. The reflections from outside are only the packaging of the magic that happens inside. A small, dark and intimate space where to find private, limited and secret shows. The nest is the ideal area for the little ones, but it’s also much more than that. 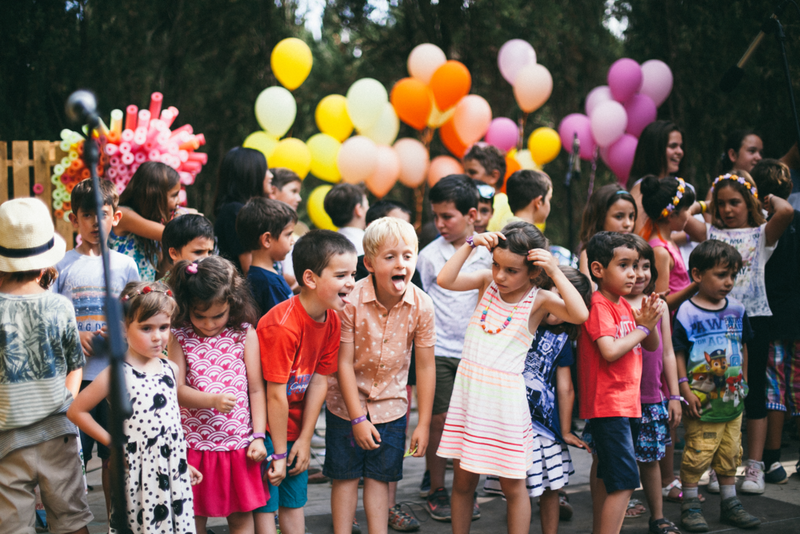 It’s an area designed where the public of all ages can relax, experiment, learn and play through workshops, concerts and activities that strengthen the interaction between kids and adults. Children are the future and that’s why we have dedicated one of the most outstanding areas to them. 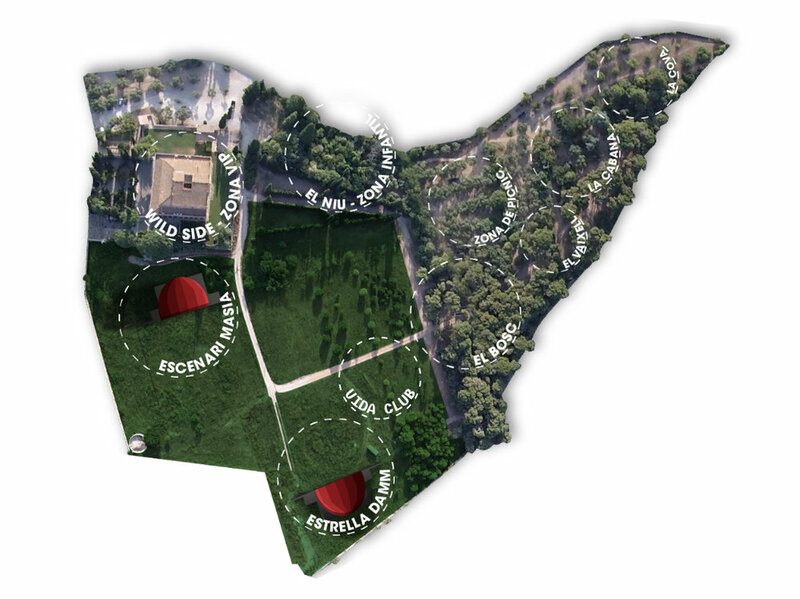 The area for restoration will be where currently are the BBQs in Masia d'en Cabanyes. 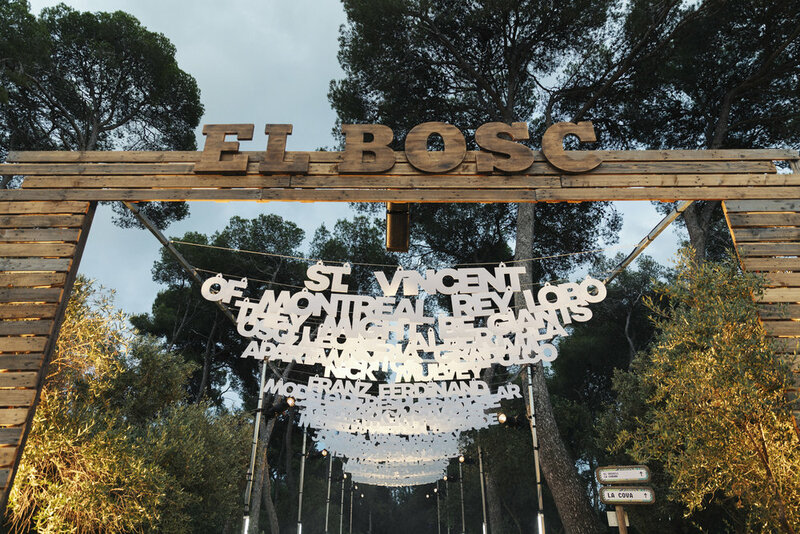 It is one of the biggest places of the festival, equipped to offer this type of service: because the BBQs and the range of picnic tables to offer to the public. Furthermore is one of the wider zones of the festival where all ages people can enjoy it. Vida Market is a space in Vida Festival where, in accordance with the line of the festival, we want to give voice to artists and creators who want to show their products related to the world of design, handmade and handcraft. Also there, you can find VIDA official merchandising.